Hi! How has your week been? So far so good over here! 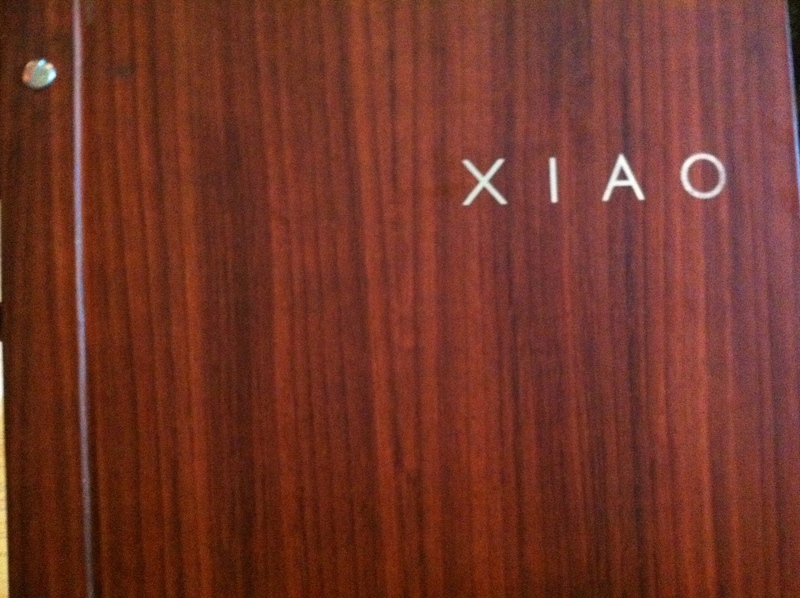 On Sunday my family came up to to visit and we went to Xiao China Grille for a late lunch. An old co-worker of mine started cooking there awhile ago, So I had heard of it but had yet to try it out. It seemed like the perfect time to do so on Sunday, something for everyone to enjoy! The atmosphere was awesome, very contemporary and infused with Chinese design. 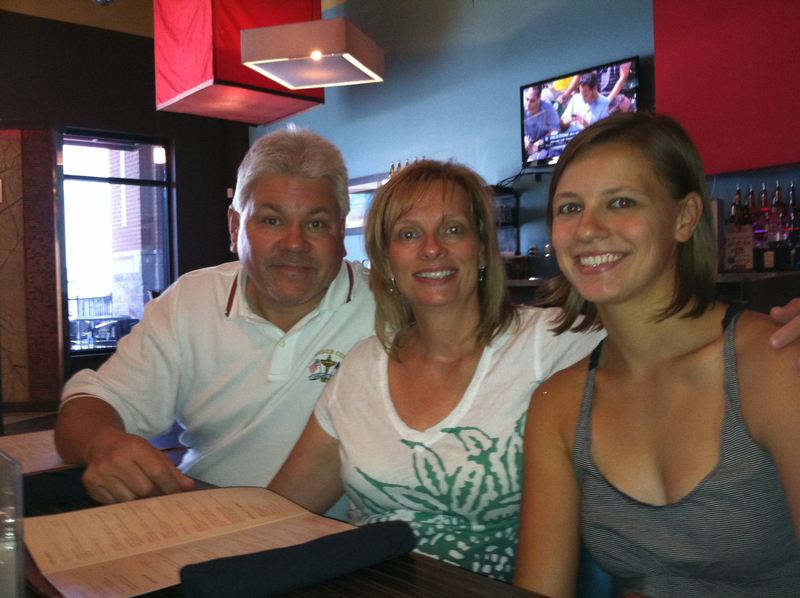 My mom, my sister Lyndsey, John, and I all ordered a drink. 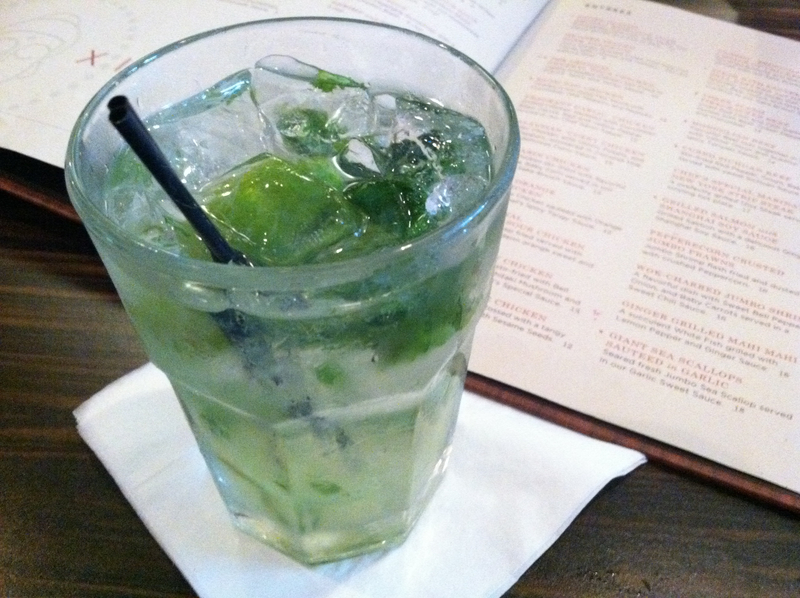 I started with the Thai Herb Mojito, which was incredible! 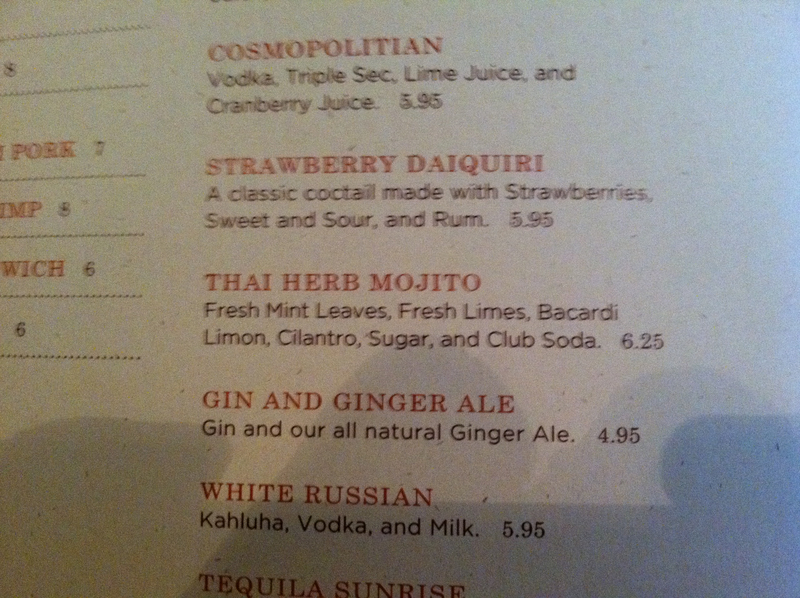 The flavors were so fresh! My mom had a Pomegranate Martini, John ordered a bottle of Founder’s Centennial IPA, and Lyndsey ordered a glass of White Zin. Unfortunately, there weren’t any appetizers for John and I, since they all contained fish or meat and were already prepared ahead of time. 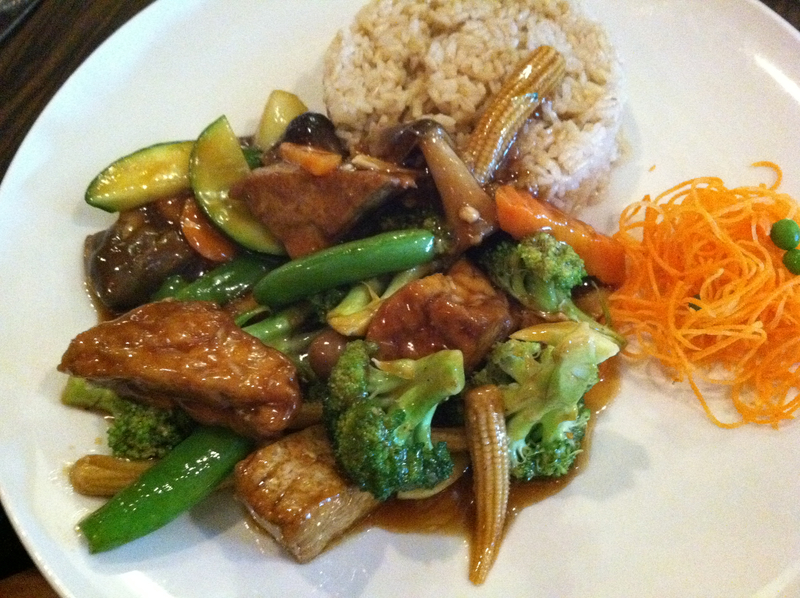 No worries though, our entrees definitely filled us up! 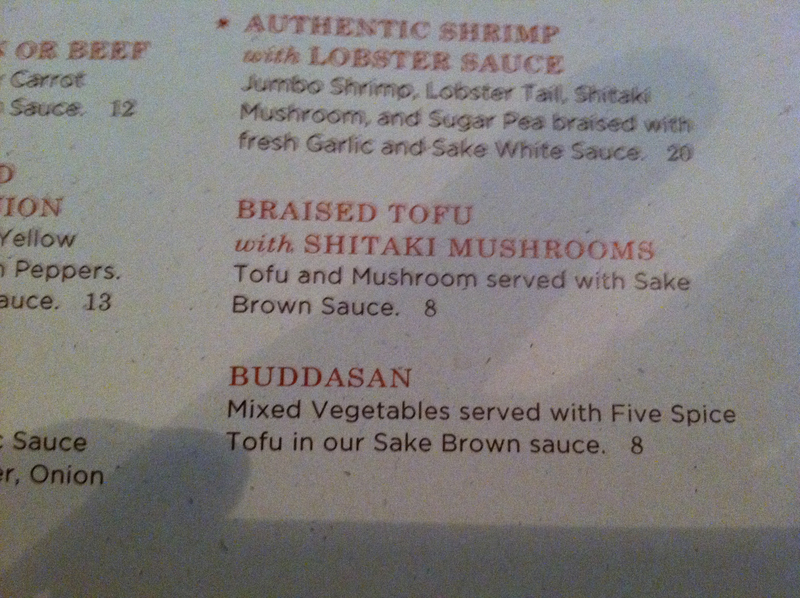 I had the Braised Tofu with Shitaki Mushrooms, and John ordered the Buddasan. Mine was delicious, and I didn’t get to taste John’s. 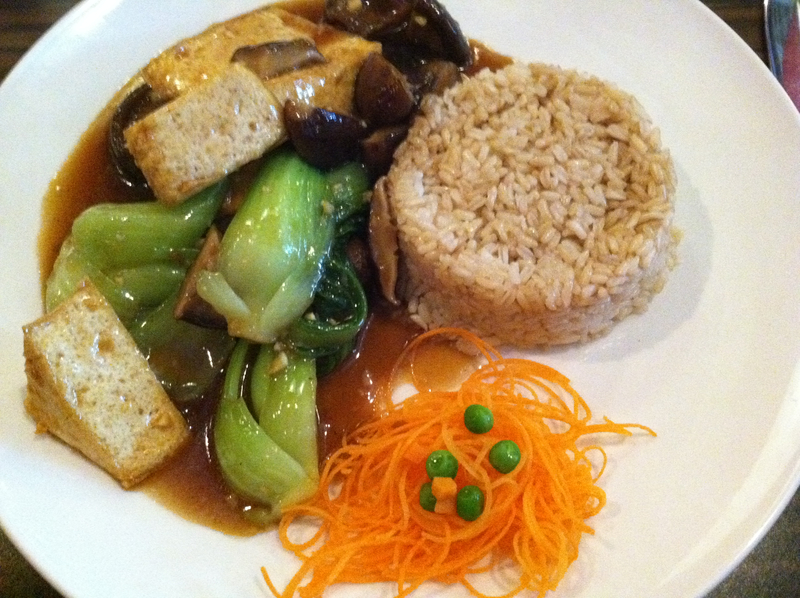 The five spice tofu looked great though!